Valentina Höll needs no introduction, after a perfect 2018 season we're on the edge of our seats to see what 2019 is going to bring as her final season as a junior. 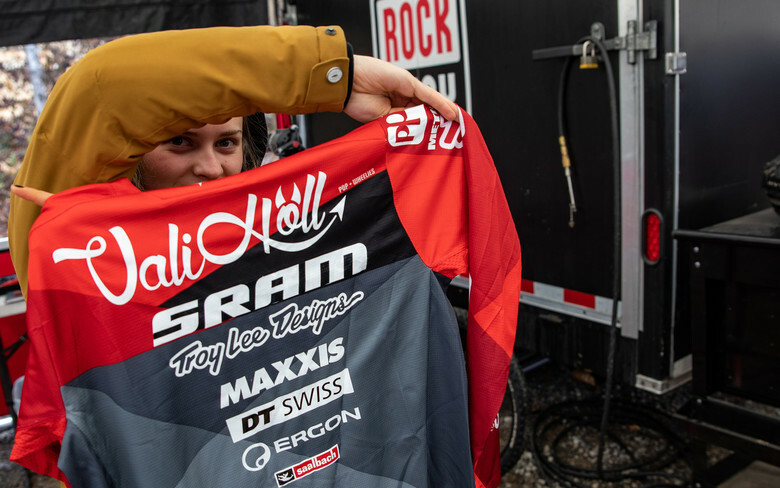 "Continuing with SRAM, TLD and all my sponsors after that perfect season, I‘m really stoked to now be a part of SRAM TLD Racing for the upcoming season! Mat and I were a dream team and we will try to give our best to keep it like that. Having Lucas and JT on board makes us a real racing family and I feel I can learn a lot from them. Let’s go RACING" Vali Höll. Lucas Cruz, also a 2nd year junior and hailing from Pemberton, British Columbia, is the current Canadian Jr. National Champion and was most recently supported by the Trek BC Devo Team and the Stevie Smith Legacy Fund; providing Lucas the experience and values which we believe made him a no brainer for our team. "I was actually in tears when I found out I was going to be a part of SRAM TLD Racing. It took a massive amount of collaboration to get this team together and I really appreciate everything these companies and people are doing for me and my future! JT [Evans] brought up the possibility last year at MSA and it happened! So a big thank you to him as well. Watch out, JT and LC are coming for that overall title!" Lucas Cruz. It goes without saying that an integral part of our team are the techs that keep the bikes rolling; we are thrilled to have Mat Gallean and JT Evans filling those slots. Mat is no stranger to World Cup racing himself, and also wrenched for the ten time DH World Champion Nicolas Vouilloz. With experience for days, JT started his career working for the legendary John Tomac and most recently former SRAM TLD Racing athlete Luca Shaw. "If you have great athletes, you have to have great staff to support them, both Mat and JT have every tool in the box to make champions, I’m confident both Valentina and Lucas are in very good hands." John Dawson, SRAM MTB Sports Marketing. “The stoke Troy and I had when we started the race team with SRAM and RockShox really seems to be amplified as it carries on into the reboot of this unique race program. Being a integral part of this team defines the TLD brand as well-creativity, uniqueness, innovation and developing the world’s fastest racers is our DNA. 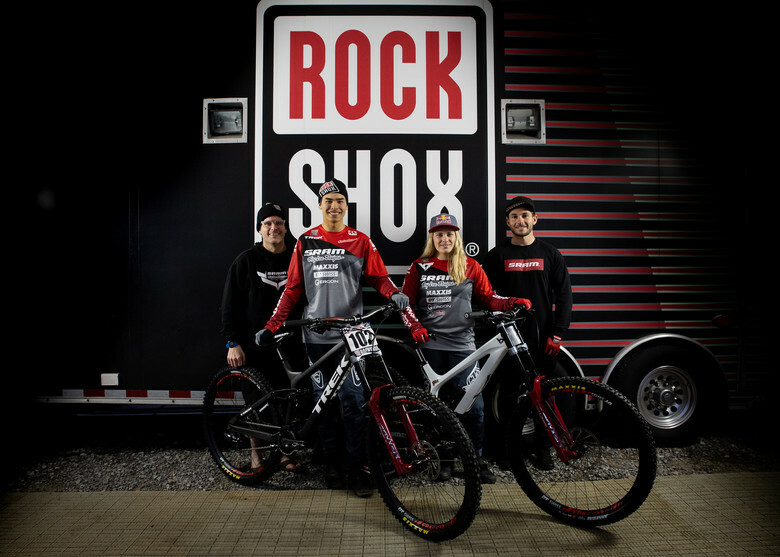 There is truly no better partner to align with than our amazing friends at SRAM and RockShox. The new range of SRAM TLD RACING products we have added not only lets you, the fan, be part of this journey, but the proceeds of it go into the race team to build the next racing heroes. 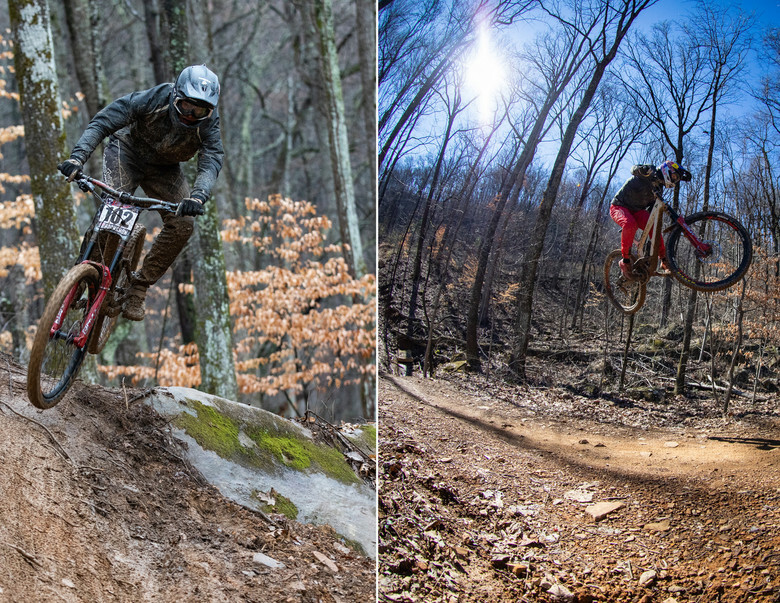 From DH race gear and helmets to casual trail kits, there is a lot to see in the coLab that supports the team.”Craig “Stikman” Glaspell-TLD Bike Category Director.